BCJ Client Learning Center – Website for BCJ clients to learn about systems and benefits of being a client of BCJ. Welcome to the BCJ Client Learning Center! Let’s get started! How to use the Client Portal to access the performance of your investments, as well as view real-time account holdings information. 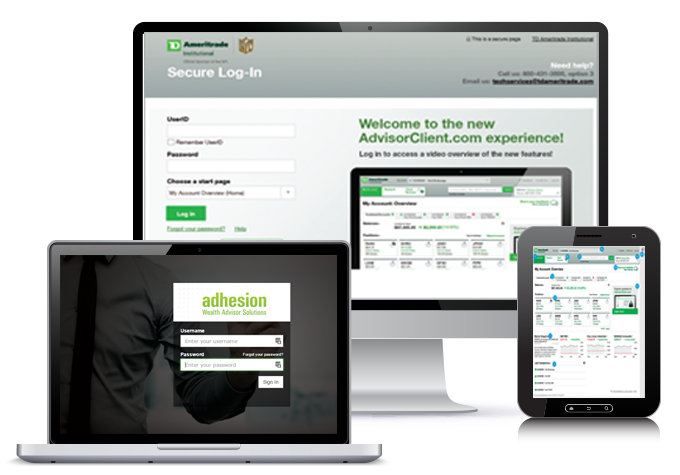 How to set up your TD Ameritrade account online, and use AdvisorClient.com to view your account holdings, download monthly statements, tax records, performance history, and more. How to digital review, sign and submit your documents through our secure digital signature process. How to securely and safely send important information to us through our Secure Email System. Additional information on some important internet safety tips and how to use password management tools. Are Passwords a pain to remember? We all know how frustrating it can be to try and remember all of the accounts and passwords we need in our daily digital lives. 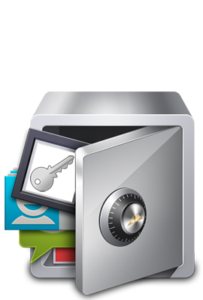 We have a couple of tips to help you with your password management. Dreaming up a different password for every site and service is the best way to keep your stuff safe online, but it’s also a gigantic nuisance. Our system provides a simple way to complete the processing of your documents. 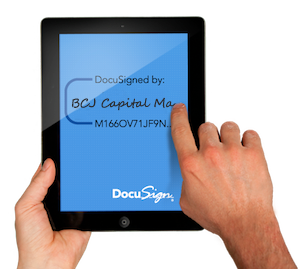 We have partnered with DocuSign to obtain your signature electronically. Whether you’re on a laptop, desktop, mobile phone, or a tablet you will be able to sign your documents anytime. We detailed out the process and what you should expect.